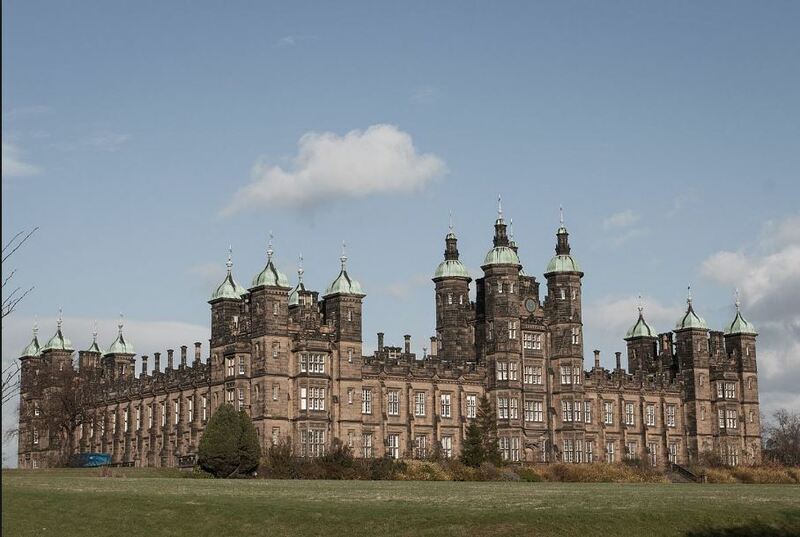 Edinburgh electricians Capital City Electrical is proud to announce that they have won the contract for the redevelopment of Donaldson’s School for the Deaf in Edinburgh. This exciting new project to transform the school into luxury apartments has received a lot of interest with more than 2200 potential buyers already registering an interest. It is believed the development will cost in the region of £53 million to complete. Donaldson’s School is one of the most iconic buildings in Edinburgh. It was originally built using funds bequeathed by former newspaper publisher James Donaldson and designed by eminent architect of the time, William Henry Playfair. Originally intended to care for and educate children from poor backgrounds the building has lain empty since the deaf school relocated to Linlithgow in 2008. Edinburgh electricians, Capital City Electrical will be responsible for all the electrical work required for converting what has been renamed ‘The Playfair’ into a residential development of 110 luxury apartments. The historic importance of the building and the many heritage features requires that all work has to be carried out sensitively and with great care. The new apartments will retain many of their original features such as fireplaces, cornices and large windows but they will be brought into the 21st century with many contemporary features. If you need an experienced and reliable electrical contractor for your shop, office or business premises please get in touch for further information or a no obligation quote.